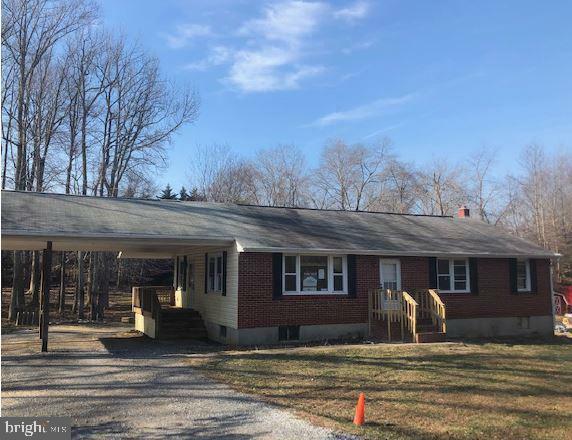 Built in 1965, this brick and vinyl rancher offers approximately three bedrooms, one full and one half bath, partially finished basement and attached two carcarport. This home sits on just under two acres so has lots of room to roam! Directions: From Ripley Rd, Head northwest toward Nelson Dr.